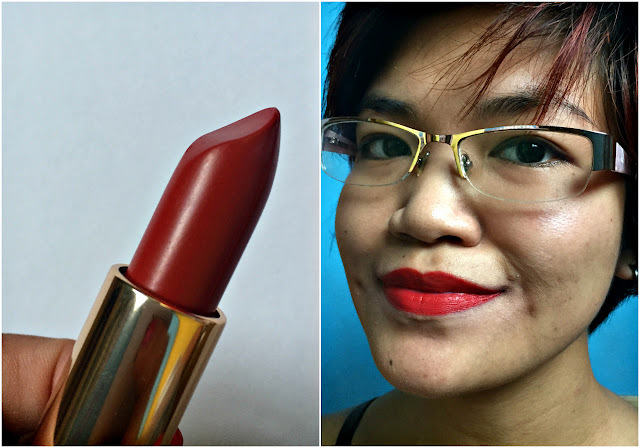 Today I'd like to show you the Color Riche Collection Star Matte Reds by L'Oreal Paris and tell you what I think about each shade. Spoiler alert: I love them! 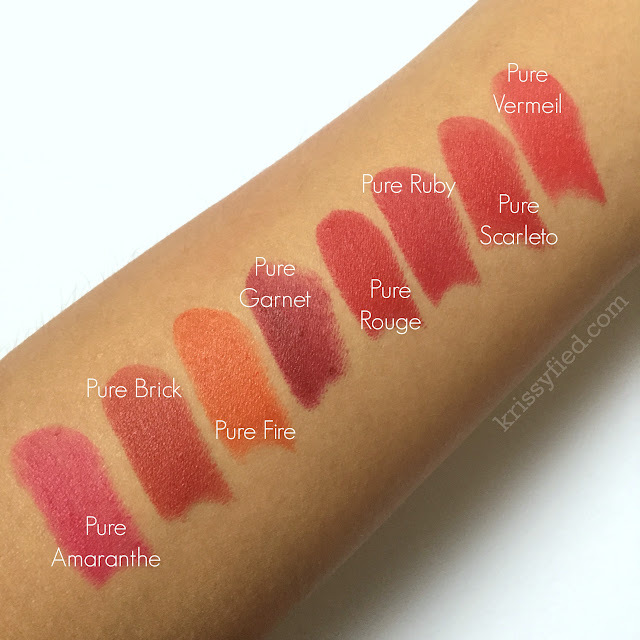 I have had these lipsticks in my arsenal for quite a while now but never got around to posting this review. Look at my hair color in the photos and just imagine how long this has been saved in my drafts. I am so sorry about that, but the good thing is this collection has withstood my fickle heart and still belong in the Lipstick Army I rotate regularly. 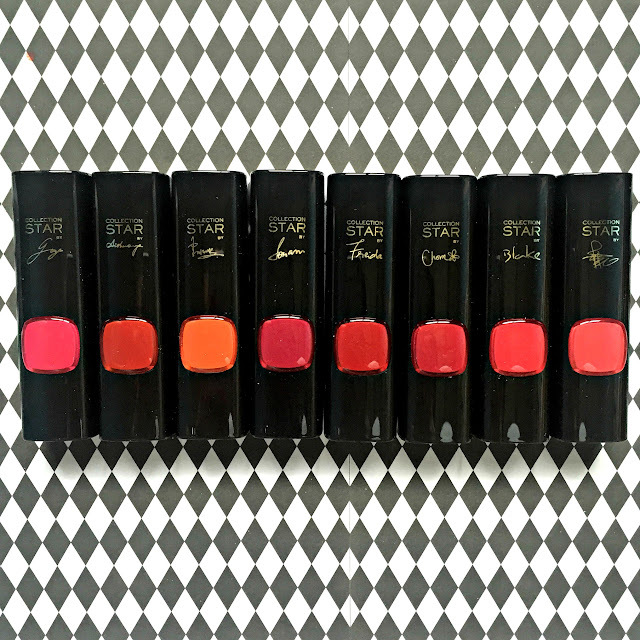 Like the Collection Star Nudes that came before it, Matte Reds' shades were chosen by L'Oreal's beautiful ambassadors who lent their autographs on the classy black tubes that house each lipstick. These eight shades are wearable as everyday reds yet can look sophisticated enough for dressier and more formal occasions. Here's a closer look on each one. 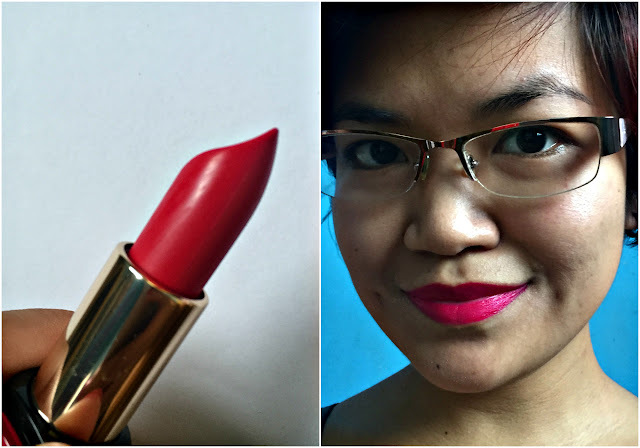 Pure Amaranthe is a pink-based red that almost looks fuchsia on my lips. Interesting color but I feel like it's a little too loud for me. That's saying a lot, considering how I almost always go for loud lip colors. I'm not sure if it's just because it's Gong Li's color, but it gives me Memoirs of a Geisha-vibes. Pure Brick is a brown-based red that I thought would make me look and feel old, but I was wrong. Instead I envisioned myself being a chic city girl conquering the urban jungle with this on my lips. I really like this color and I think it will go so well with black frames. Pure Fire is an orange-based red that is definitely the fiercest out of all the orange lipsticks I have (like the Makeup Factory in Tropical Orange, L'Oreal Paris Color Riche in Orange Power, and Maybelline Color Sensational in REB 05 and REB12). This red is on fiiire! Pure Garnet is a gorgeous wine red that almost became my favorite among the bunch if only it weren't the most drying of them all. I am so sad about this because it applies so beautifully on my lips yet makes it crack within minutes even after a generous application of lip balm. 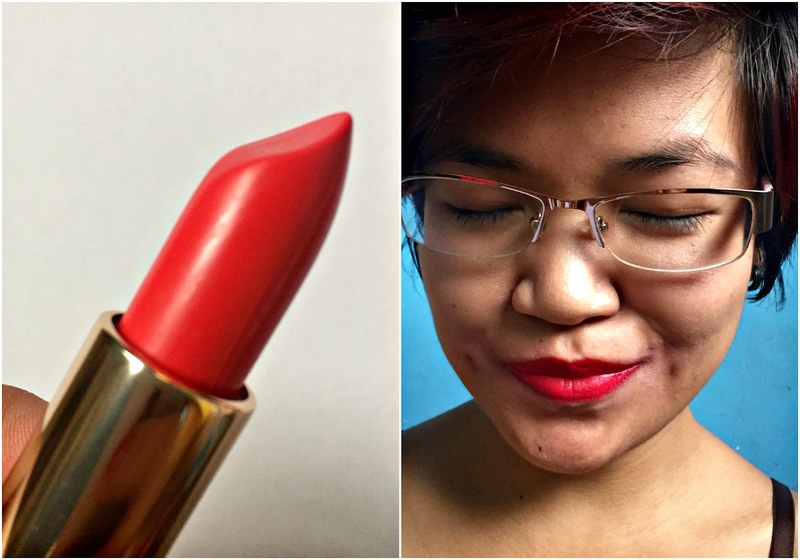 I had to give it to my friend Alex who is able to use it without wanting to tear her lips apart, though, so I guess it's just me and my lips that react negatively to it. What a shame as I really liked this color on me. Now THIS, this is MY perfect red. Pure Rouge is a true red that I'm sure will suit all complexions. 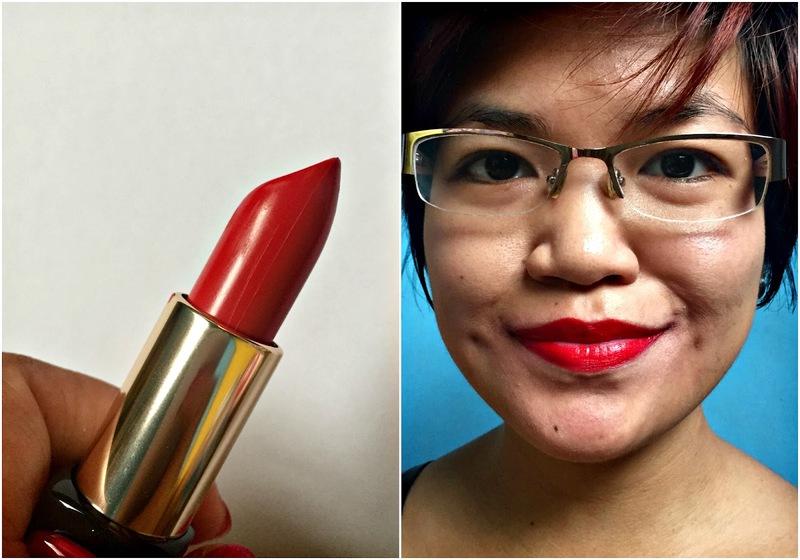 We don't have to be scared of red lipsticks again, you guys! 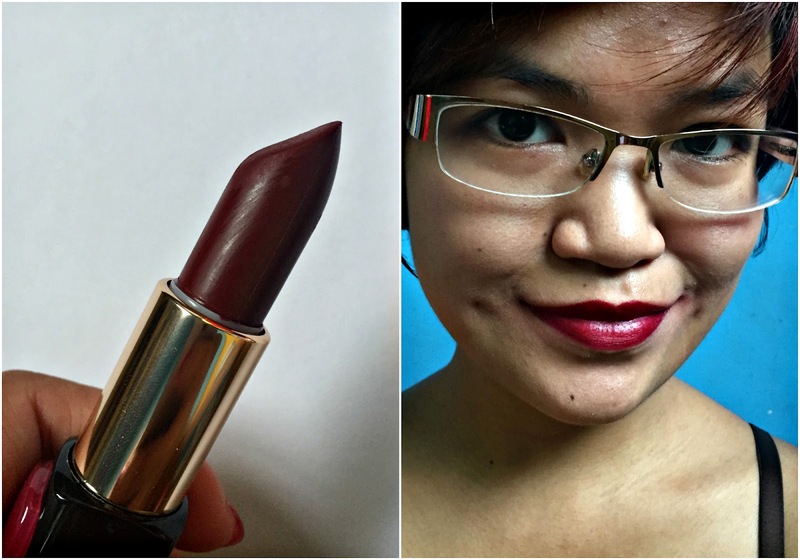 This lipstick merited the most number of selfies from this collection, and stayed on my lips even after an intense battle with ribs, heh. 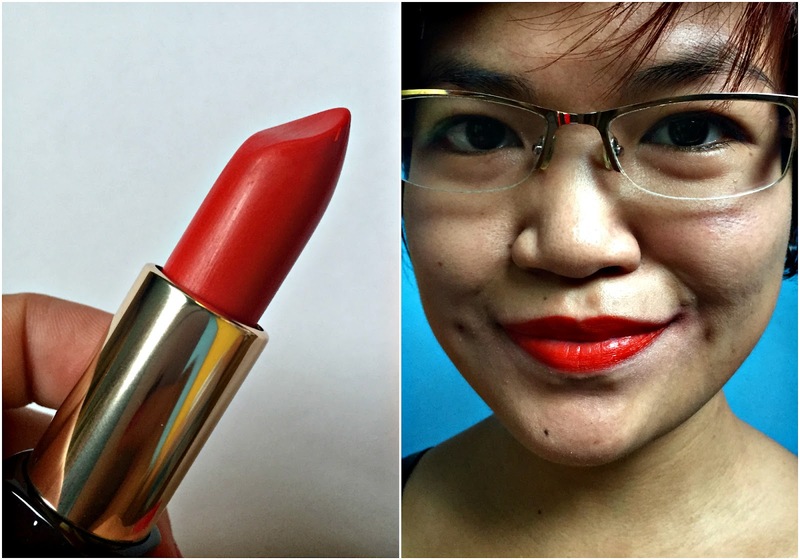 I should do another post showcasing my favorite red lipsticks; I'm pretty positive this one is a clear front-runner. Pure Ruby looks almooost the same as Pure Rouge that I had to make sure I was indeed using a different lipstick. After looking at it more closely though, I was able to discern that Pure Ruby is a tad more coral-ish. I love that it reminds me of candy apples. Nevertheless I know I don't need almost duplicates in my stash so I just gave this to my friend after, and of course Pure Rouge had to stay. Pure Scarleto is a warm toned bright red that again looks a little like Pure Rouge, except it's a little brighter. 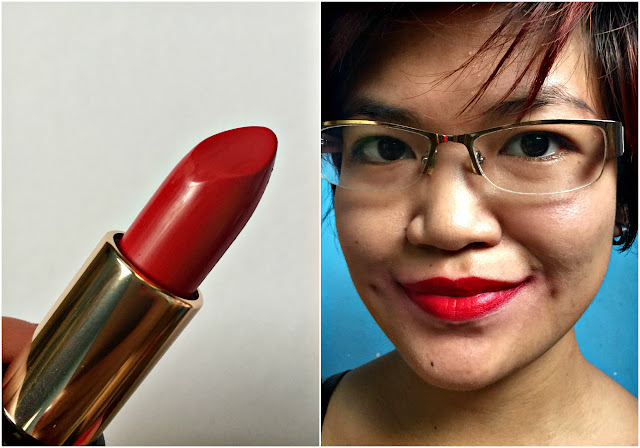 Pure Vermeil is a coral-based red that I think is perfect for those who'd like to try red but are too scared. 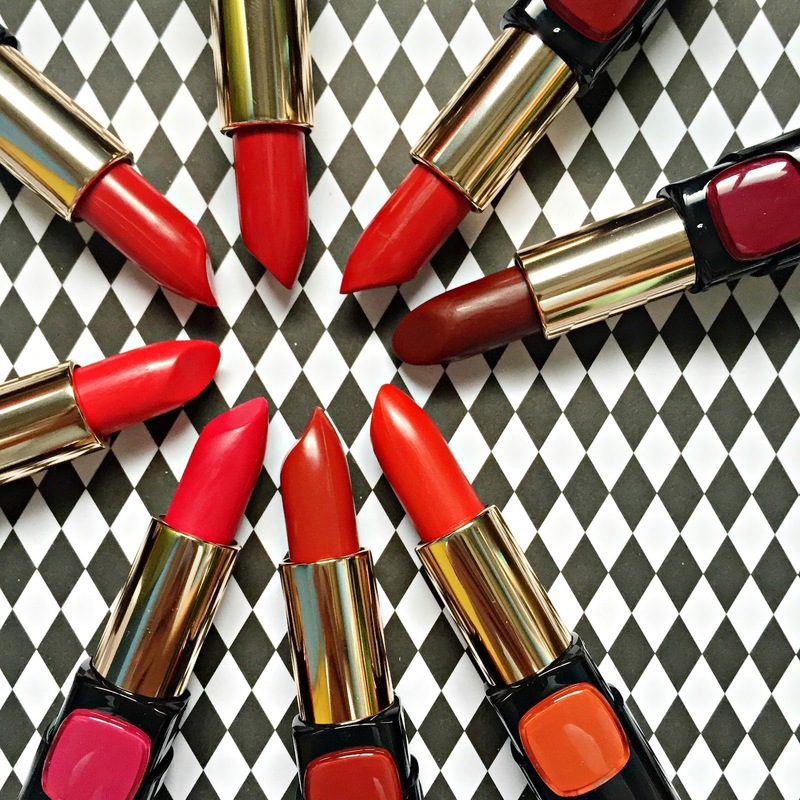 This will ease you into finding your perfect red as it's not too loud. Is it weird that I feel weird looking at myself with my old hair color? 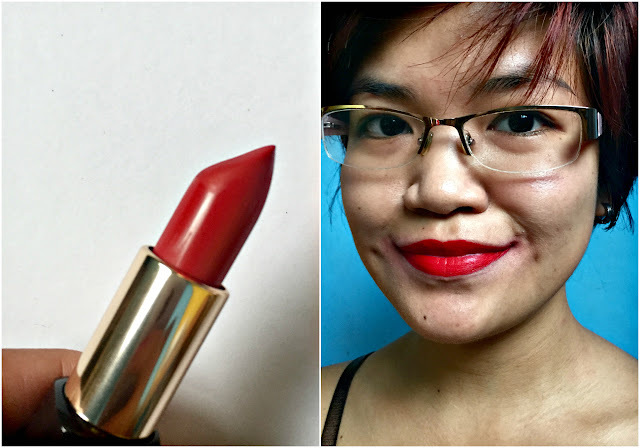 Red lipsticks are godsend for when you're feeling too lazy to fix your face as all you need are groomed brows, face powder, and a swipe of your perfect red! 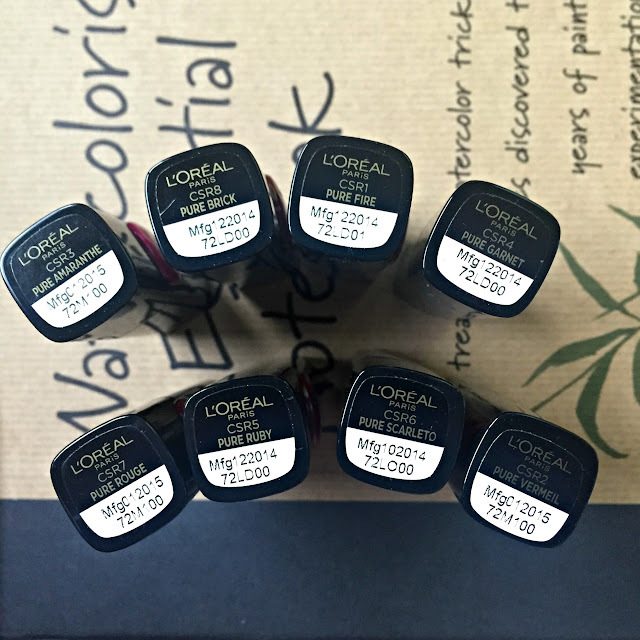 I love L'Oreal's Matte Reds because they give not just one but eight options for when these lazy days come. *I've always been a sucker for this holiday so please bear with me and try not to roll your eyes too hard. Heh.